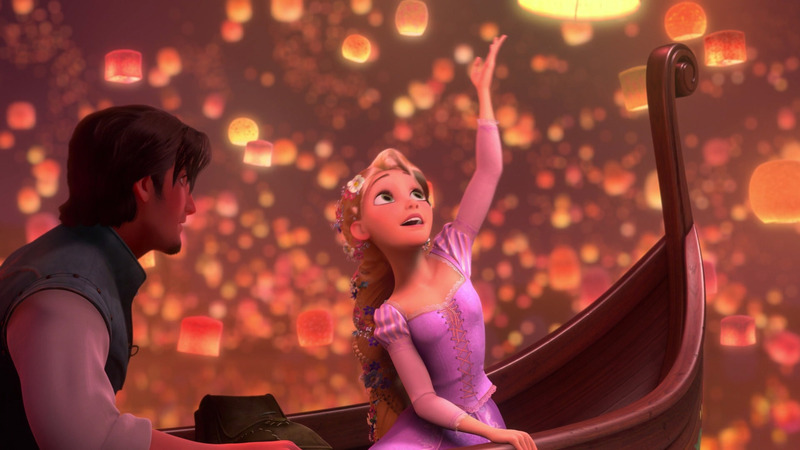 迪士尼 魔发奇缘 - I See the Light. . HD Wallpaper and background images in the 随意 club tagged: random 3xz disney princess 2010 rapunzel flynn. Good and 随意 问题 to ask people.